The best way to make wine “less scary”, is to talk with winemakers. They really do tell the best stories. Winemakers bleed grape juice, work crazy hours and practically live in the vineyard. So we see it as our job to let them tell their stories. 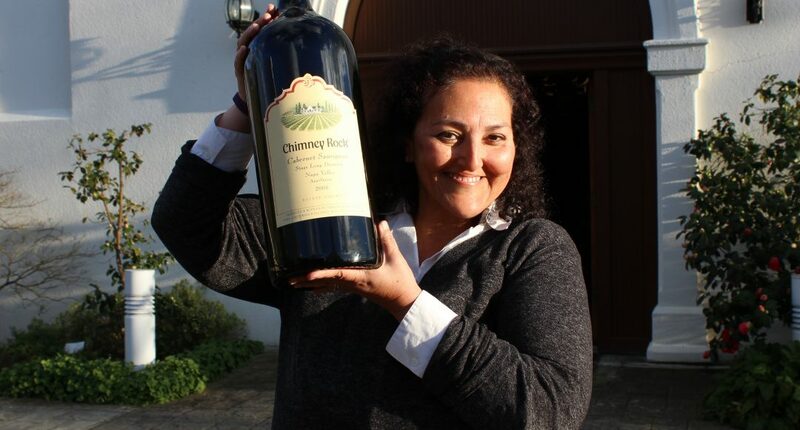 Elizabeth Vianna is Winemaker for Chimney Rock Winery in the Stag’s Leap District of Napa Valley. Elizabeth has been a longtime friend and a joy to chat with. 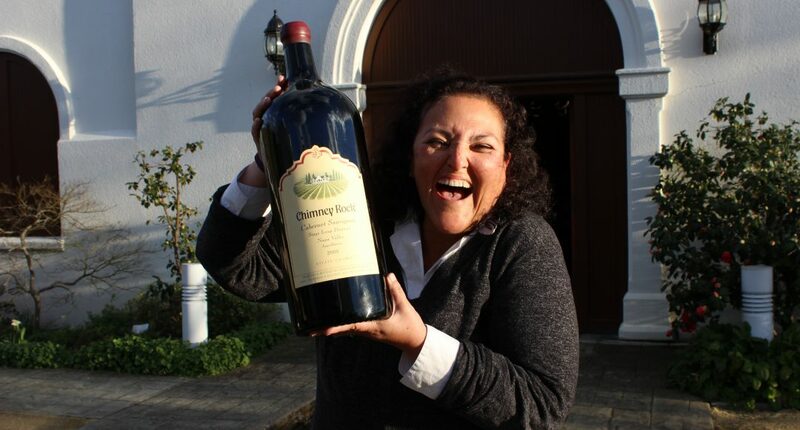 She makes spectacular wines and keeps it real. And while making wine in Napa Valley is very cool…making wine in the Stag’s Leap District is just out of this world! Hear Elizabeth define “Mouth Feel” in our Vino Lingo segment of the podcast. Our Vino Lingo segment of the website gives you definitions of wine terms from the experts themselves, the winemakers. 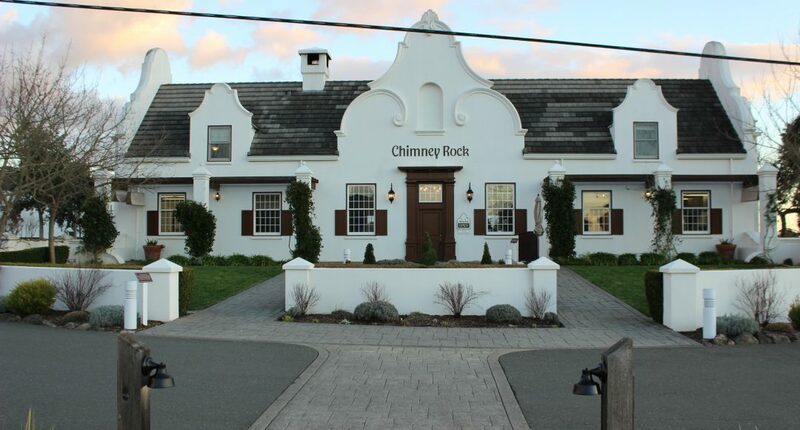 This week Elizabeth Vianna, Winemaker at Chimney Rock Winery in the Stag’s Leap District of Napa Valley defines the term “Mouthfeel”.